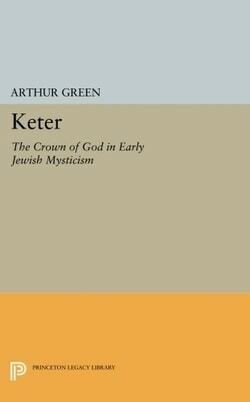 Keter is a close reading of fifty relatively brief Jewish texts, tracing the motif of divine coronation from Jewish esoteric writings of late antiquity to the Zohar, written in thirteenth-century Spain. 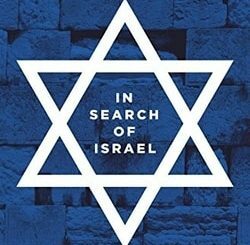 In the course of this investigation Arthur Green draws a wide arc including Talmudic, Midrashic, liturgical, Merkavah, German Hasidic, and Kabbalistic works, showing through this single theme the spectrum of devotional, mystical, and magical views held by various circles of Jews over the course of a millennium or more. 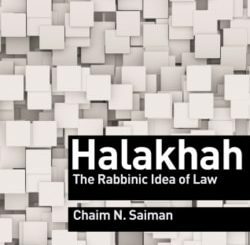 The first portion of the work deals with late antiquity, emphasizing the close relationship between texts of what is often depicted as “normative” Judaism and their mystical/magical analogues. The mythic imagination of ancient Judaism, he suggests, is shared across this spectrum. The latter portion of the work turns to the medieval Jews who inherited this ancient tradition and its evolution into Kabbalah, where keter plays a key role as the first of the ten divine emanations or sefirot.